10. Watts, Slim Tu-La-Lou Starday (Tenn.) 45-282 1957/Feb. 15. 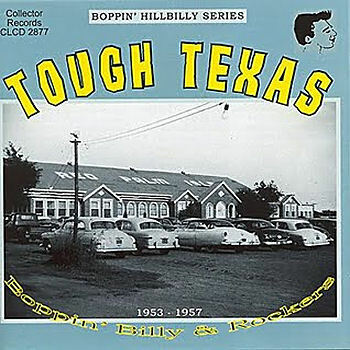 King, Randy Be Bopping Baby TNT (Texas) TNT-9009 1957/Jan.